Ever since the advent of the Internet, globalization is at its fastest pace, literally converting the big world into a small virtual village. Some people realized its potential and used it to change their lives; some ventured into Internet business; some transformed the means of friendship and communication; and some gave inventions and creativity a new dimension. Today, the Internet dominates the world, impacting our daily lives more than anything else. In this article, I am featuring some people who, as many believe, changed the world through Internet. 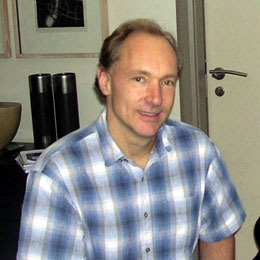 Tim Berners-Lee is the person who invented the World Wide Web and successfully executed the communication between a Hypertext Transfer Protocol (HTTP) client and server using the Internet. Besides, he is the director of the World Wide Web Consortium (W3C), a senior researcher of the 3Com Founders Chair at the MIT Computer Science and Artificial Intelligence Laboratory. 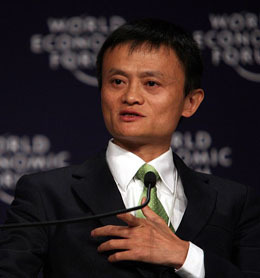 In 2011, he was honored with an honorary Doctor of Science degree from Harvard University. 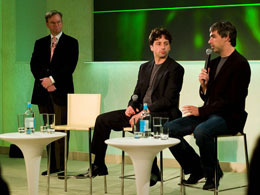 The foundation of Google was laid by Larry Page and Sergey Brin whilst they were student of Stanford. The domain google.com was actually created on September 15, 1998. The name ‘Google’ evolves from a mathematical term for the number 1 followed by 100 zeros. Ever since the inception, Google focused on making loyal followers and they successfully did it and the number is still growing. In 1998, PC Magazine stated that “The 25 million pages currently catalogued seem to be good choices. The site has uncanny knack for returning extremely relevant results. There’s much more to come from Google, but even in its prototype form it’s a great search engine.” Larry Page and Sergey Brin are known to be the most influential Internet as well business personalities who changed the world of computing and Internet. Goggle is accomplishing new milestones almost every day. 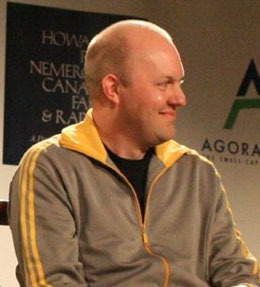 Marc Andreessen is an American entrepreneur, multi-millionaire who is best known as co-author of web-browser Mosaic, co-founder of Netscape Communications Corporation and co-founder of social network, Ning. His first modern browser, The Netscape inspired audience across the world to adopt the Internet which he made extremely and universally usable. He is responsible for widening the concept of building the software at the University of Illinois. In 1994, he became one of only six most respected inductees in the World Wide Web Hall of Fame announced at the first international conference on WWW, the World Wide Web. Yahoo! is considered to be the first company that defined the Internet. The acronym of “Yahoo!” is “Yet Another Hierarchical Officious Oracle”. 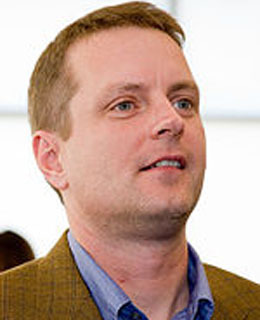 David Filo and Jerry Yang worked together to establish Yahoo! Search Engine and the plan started while they were pursuing their Electrical Engineering at Stanford University. They first gave it a name “David and Jerry’s Guide to the World Wide Web” and indexed pages, later in 1994, they renamed it with Yahoo! It flourished in 90s. The domain yahoo.com was created in 1995. Today, Yahoo! has headquarter in Sunnyale, California, and over 13,000 employees across 25 countries. 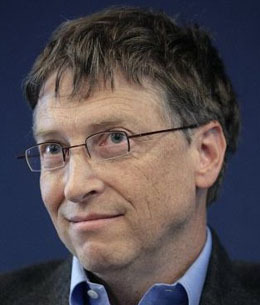 Bill Gates is an American business magnate, and philanthropist, who revolutionized the use of personal computer and took it to every household. He along with his best friend Paul Allen created many programs including a BASIC program for one of the first P.C.’s, which assisted Bill Gates to start Microsoft in 1976. Today Microsoft is the biggest program writing company that created famous products such as “Windows” Operating Systems, Internet Explorer and MSN Messenger. It has approximately 40,000 employees working across 60 countries, with annual revenues of over 23 billion dollars. He is responsible for modifying the way people live, communicate and entertain. 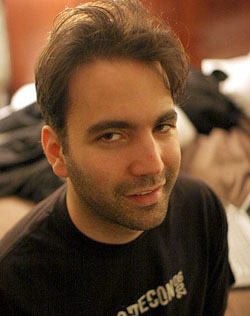 Bram Cohen, is an American computer programmer, who created BitTorrent protocol. He is the first person who created the file sharing program to use the protocol. By creating the BitTorrent network he revolutionized the peer to peer networking that helps break up large files into several parts and share them with many users for downloading. It also gives distinctive advantage over the traditional p2p network. He launched the program in 2004, after which thousands of websites were created for the purpose of sharing files. Today, BitTorrent protocol is widely used for legal as well as illegal or unethical purposes for Bram has been repeatedly criticized by the government bodies and the advocates of privacy. Mark Elliot Zuckerberg is widely known for creating social networking site Facebook with his classmates Dustin Moskovitz, Eduardo Saverin, and Chris Hughes while they were still completing their studies at Harvard University. Facebook is definitely not the first and only of its kind social networking website that attracted millions and experts vary in their opinion on what made it the most successful website. 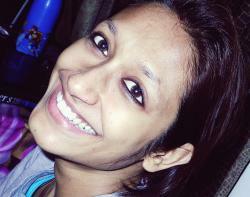 However, one can’t deny the fact that Facebook reinvented the way we communicate, and redefined the way we make friends. In 2010, he was the Time Magazine’s ‘Person of The Year’. Today, Facebook has over 850 million registered users worldwide. 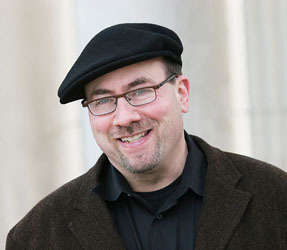 Craig Alexander Newmark, an Internet entrepreneur, who founded Craigslist, a free classified website. Like Jimmy Wales, the founder of Wikipedia, Craig is a vocal advocate of keeping the Internet free. As of now, Craigslist has its presence in over 550 cities of 55 countries and draws 35 million unique visitors every month. 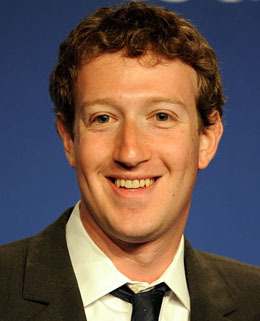 BusinessWeek honored him as one of the 25 Most Influential People on the Web in 2008. In 2009, he was selected as an advisory board member of the Wikimedia Foundation. 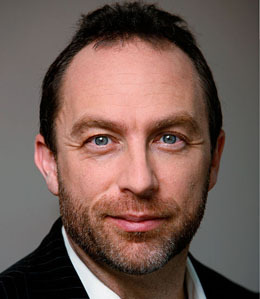 Jimmy Wales founded the world’s largest encyclopedia in 282 languages ‘Wikipedia’, which has approximately 3.8 million subject categories and over 20 million articles. He has transformed the way we learn things on the Internet without paying a penny. It allows readers to edit articles by accessing the website, and has got approximately 90,000 active users contributing to it regularly. It has an estimated 365 million readers worldwide and receives around 2.7 billion page views monthly from the United States alone. Jimmy has repeatedly denied the requests of companies and advertisers to use it as an advertising platform. 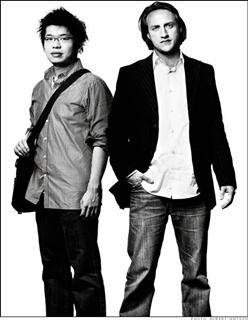 Steve Chen and Chad Hurley founded California-based video sharing website YouTube in 2005 and later in November 2006 they sold to Google for $1.65 billion. It has made huge contribution to the viral media, and has provided full time career to hundreds of users to earn through Google AdSense and created many stars including Justin Bieber and Rebecca Black. Chad Hurley has also contributed to eBay’s and PayPal and designed their logo.